This Nutribudget Fish Sinigang should be a staple in anyone’s kitchen. 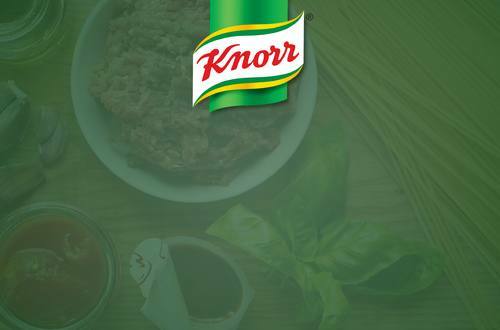 Simply because it's light, nutritious and delicious, specially when you use Knorr Sinigang Mix Original. You'll have a perfect meal any time of the day.